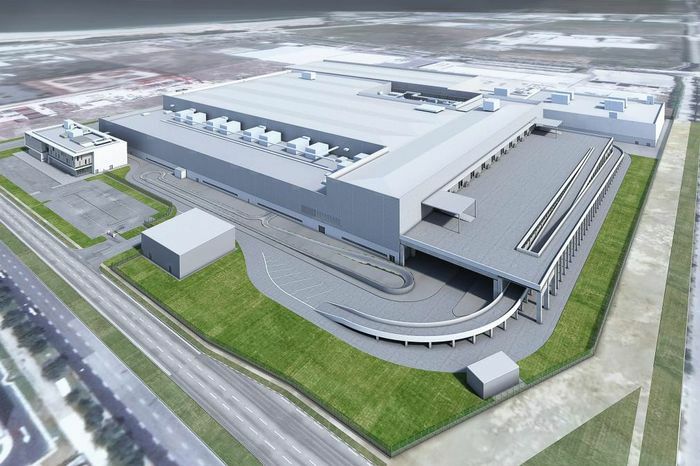 The company, which makes vacuum cleaners, hand dryers and lately also a clever curling wand for hair, has confirmed a Singaporean location for the two-storey facility that will produce its first, ‘low-volume’ premium electric car. 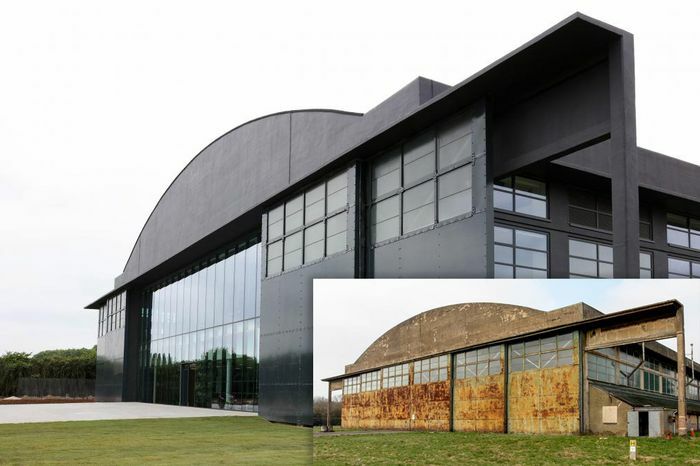 Groundwork will start on the site in December. Singapore already hosts a Dyson factory where 1100 staff make what it calls ‘Digital Motors’; a trademarked phrase referring to a brushless permanent-magnet synchronous motor. It’s essentially the same design as is used on most electrically-driven cars on the market already, but with a flashier name (think ‘Retina’ screen). 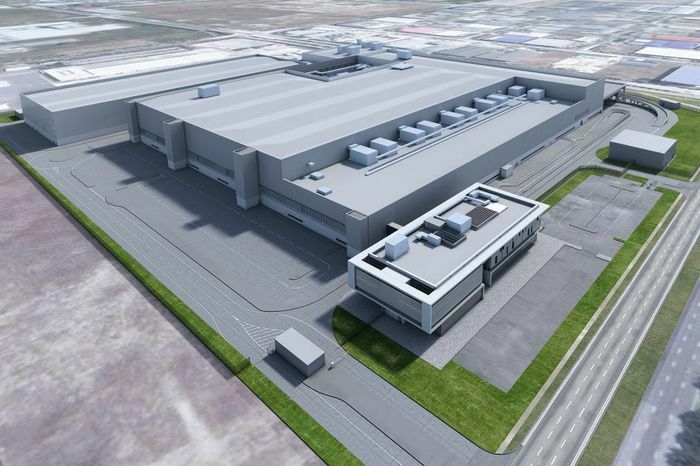 Dyson is pouring some £2.5 billion into an automotive car project. 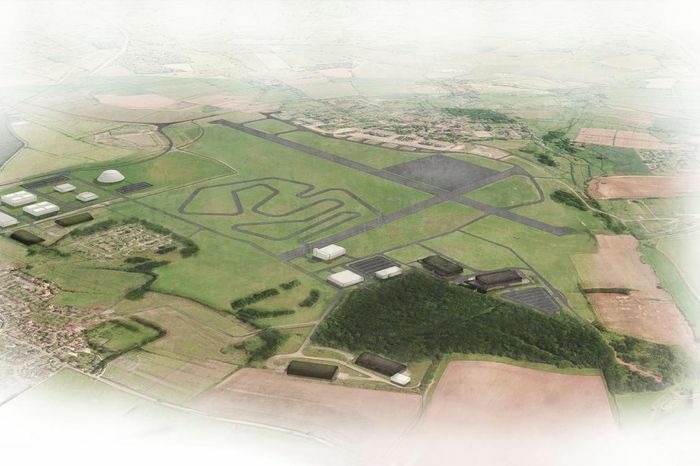 An in-house proving ground has already been launched as part of an £85 million investment at Hullavington Airfield, Wiltshire, including surfaces that emulate real roads as well as long straights for speed and stability testing. 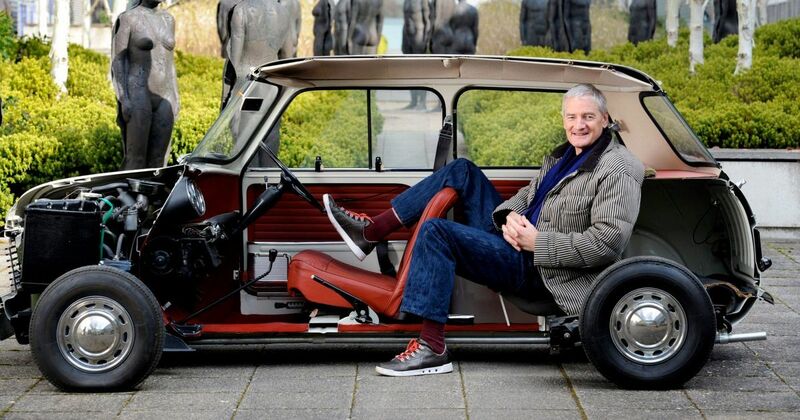 The second and third Dyson cars will be mass-produced once a supply chain is properly established with the first car. A sports car isn’t on the cards but one of the vehicles will be able to reach 100mph, according to reports. Dyson cars will focus primarily on technology rather than performance, using solid state batteries for lighter weight and greater energy density. We can expect minimalist design, colourful accents and as much emphasis on digital as possible.